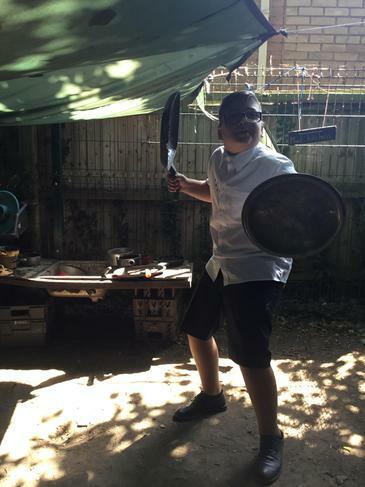 Welcome to the Green Room! In Green Room, our current topic is Toy Story. 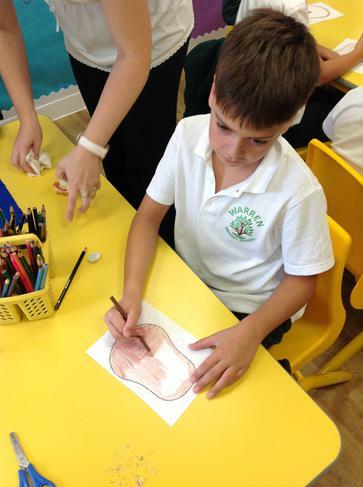 We have been describing the different characters and have changed part of the story. 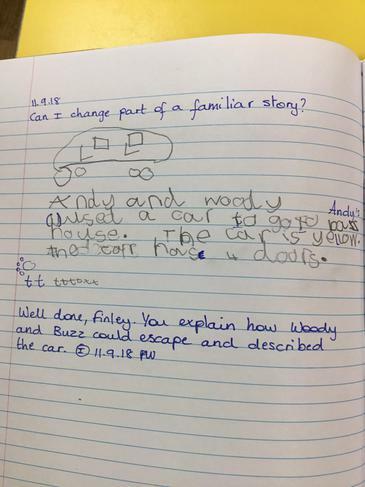 We have really enjoyed writing about how Woody was feeling and came up with a new escape plan for Woody and Buzz. 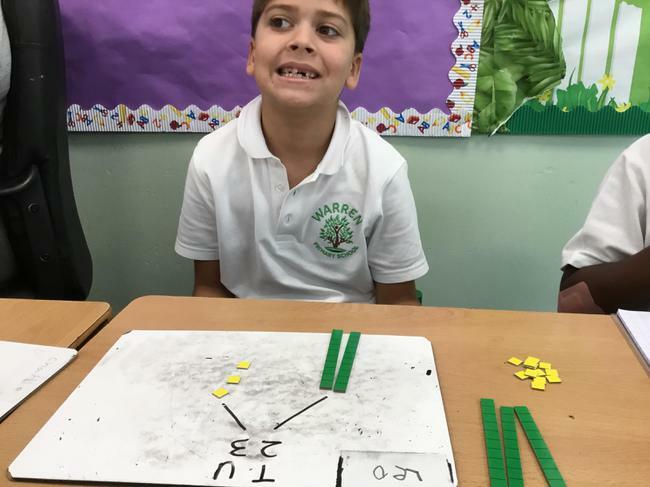 We are also working hard on our knowledge of place value and have been using the base ten equipment to show how 2-digit numbers can be split into tens and ones. 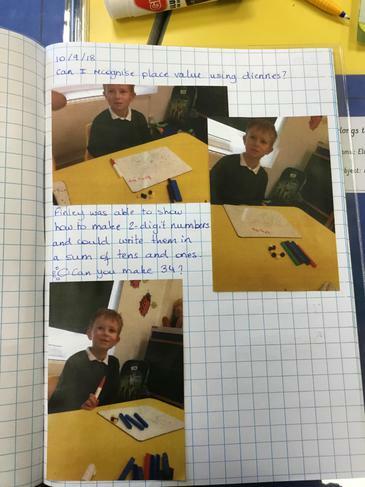 We have also been using the base ten equipment to add 2-digit numbers. 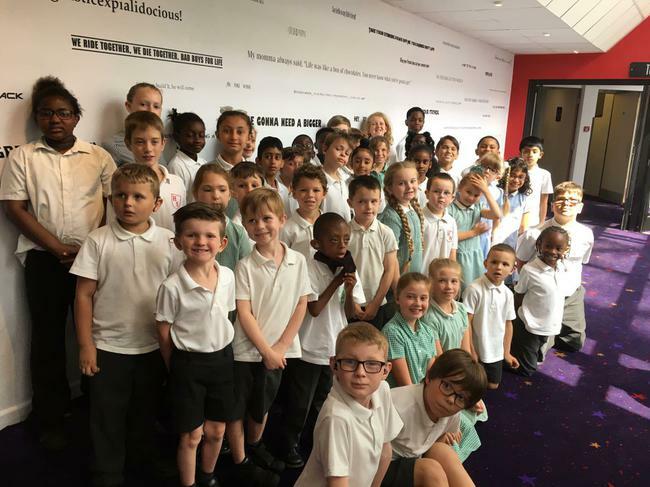 Last year, Green Room went on a school trip to the cinema to see a subtitled screening of Sherlock Gnomes. We were all very excited to be travelling by bus to the cinema and we all had a fabulous day! 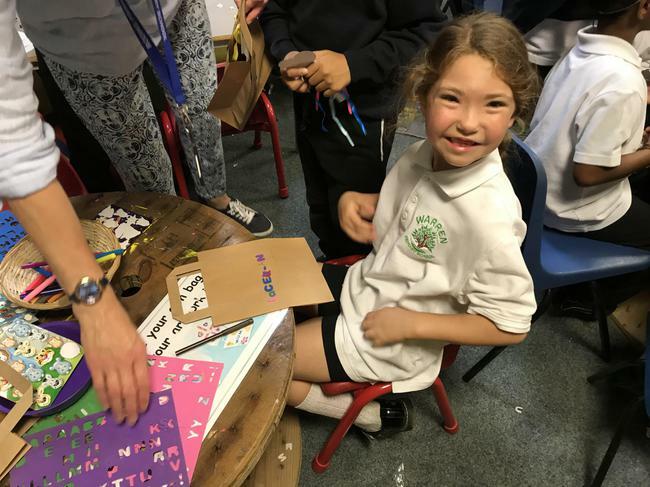 We went to visit Roding Primary School for a Deaf Education Day, where we participated in lots of arts and craft activities, watched a deaf theatre group and engaged with other hearing impaired children. 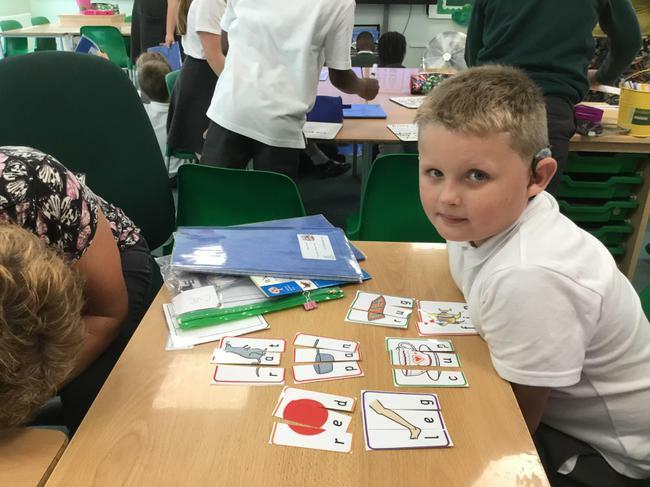 We host a hearing impaired community day every year where we invite other schools and children with hearing impairments to come and visit us and participate in lots of different activities, such as arts and craft, forest school, sports activities and many more. Make sure you have the person’s attention before you start speaking. Face the person and speak clearly, using plain language, normal lip movements and facial expressions. Check whether the person understands what you're saying and, if not, try saying it in a different way. Keep your voice down as it’s uncomfortable for a hearing aid user if you shout and it looks aggressive. Learn fingerspelling or some basic British Sign Language (BSL). 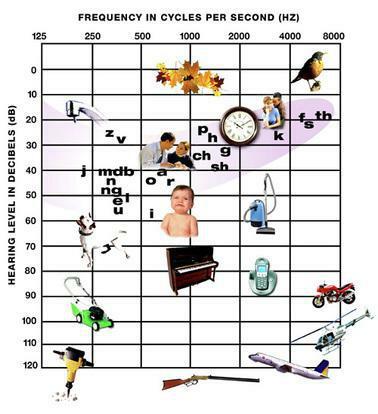 To get a better picture of which sounds your child can hear, refer to the sound frequency chart (see image below) and cross reference this with your child’s audiogram. 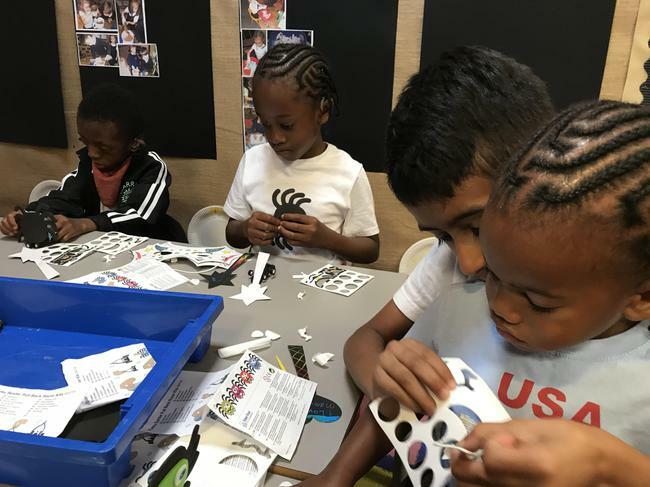 It's all about active listening. This means to listen with your full attention by being in the moment, to listen with your eyes by reading the person's body language, and most importantly, to listen with your heart so that the other person feels understood. Sometimes what the other person says does not match what they mean. In the United States, two-thirds of hearing-impaired people do not complete high school. In this talk at TEDxStanford, Rhodes Scholar Rachel Kolb -- who was born deaf -- shows what is possible through family support and self-belief, and proves that what is assumed about you and what you can actually achieve don't always match up.